The Western Wheelers hosted its first Skills and Safety class on March 24, 2019. The fun one day workshop was geared toward helping cyclists improve their bike handling skills and learn the finer points of safely sharing the road. The course was suitable for novice cyclists and veteran riders. 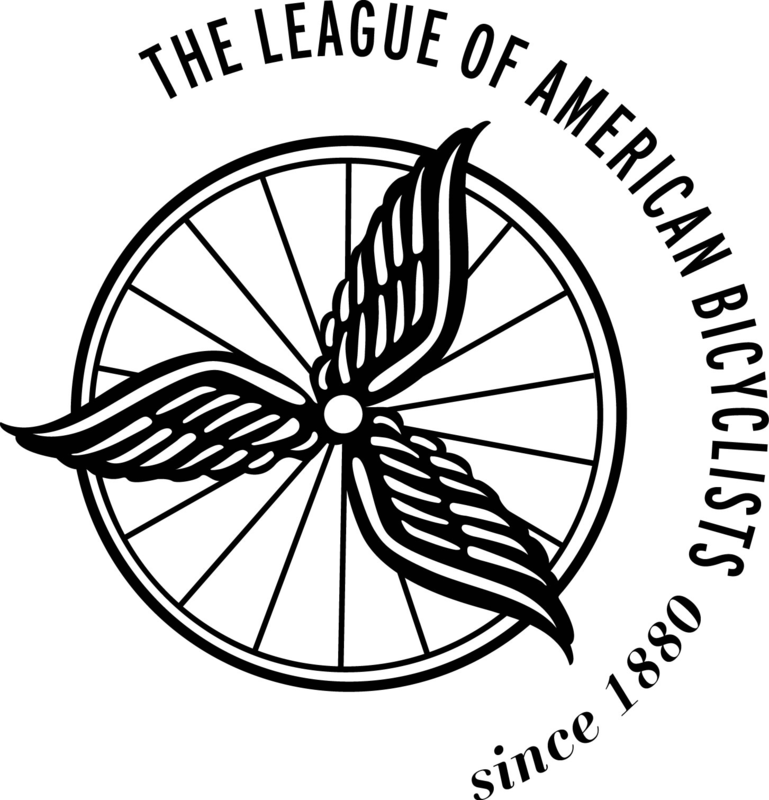 Western Wheelers Bicycle Club offers this list for reference only. Coaching services vary, contact the companies directly for more information. 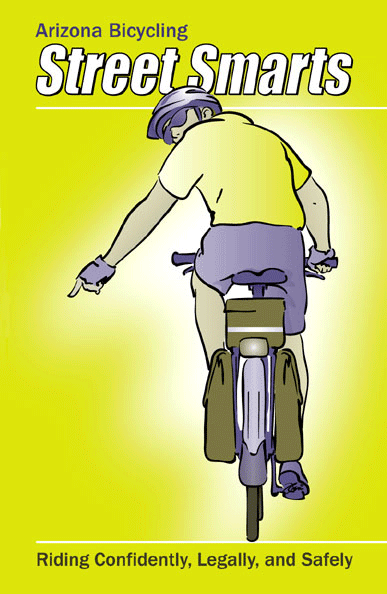 Bicycling Street Smarts: Riding Confidently, Legally, and Safely, by John S. Allen. 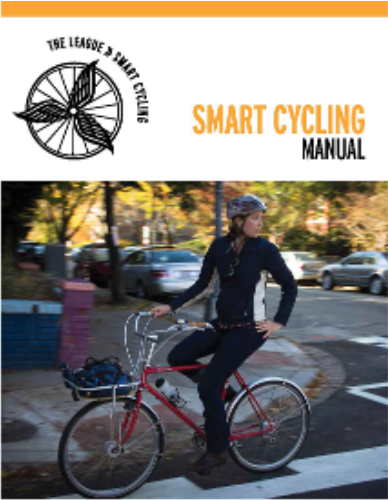 The physical manual (available to WWBC members upon request) includes most of the California specific vehicle codes applicable to bicycle travel. 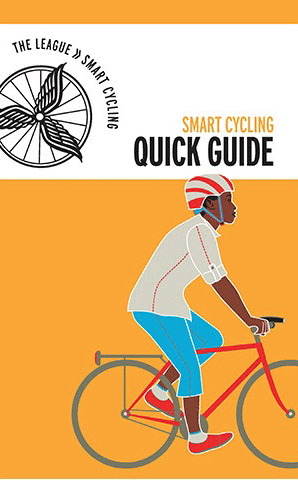 As a cyclist on the roadway, you have the same rights and responsibilities of a vehicle driver and are responsible for complying with the California Vehicle Code (CVC).